MANILA, Philippines – What are you willing to give up for love? Different people have different answers to that question but for Japan's Princess Ayako of Takamado, she is willing to give up her royal status for love! The 27-year-old princess is set to marry a shipping employee. Because her would-be husband is a commoner, Princess Ayako needs to renounce her royal status after their marriage. 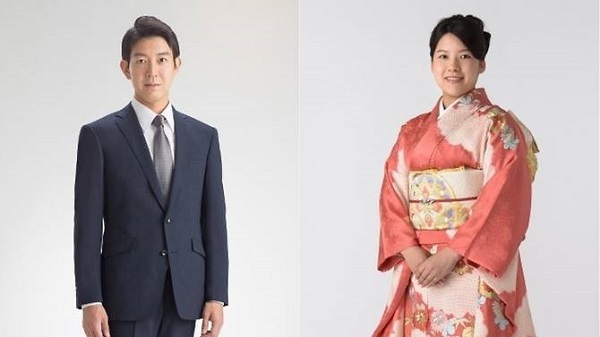 Princess Ayako will marry 32-year-old Kei Moriya who works for shipping firm NYK Line. The two had actually met less than a year ago but are so in love that they just couldn’t wait to spend the rest of their lives together. On August 12, the two will officially mark their engagement. Then, the wedding will follow on October 29 at Meiji Jingu shrine in Tokyo. After marriage, Princess Ayako will no longer have the right to be called a princess and would not be able to enjoy the perks of being one. 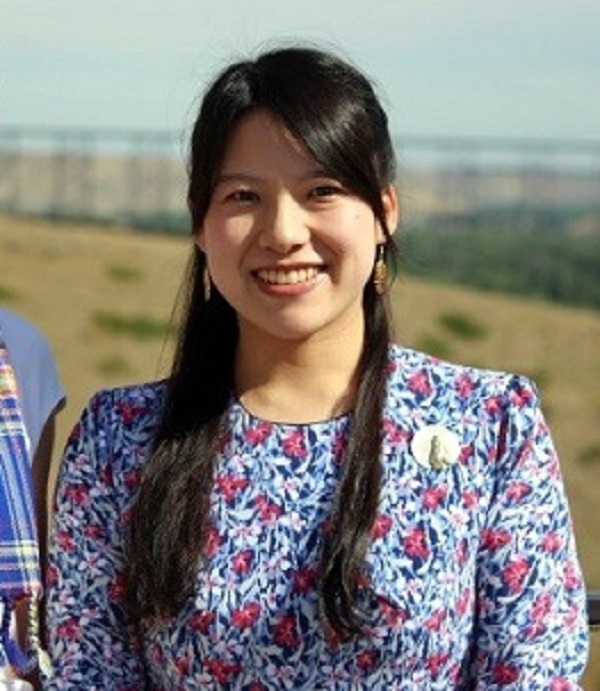 Since she will no longer be part of the royal family, she is also free from the duties and responsibilities bestowed upon the royals – and that might actually work in her favor. In Japan, the number of members in the royal family has significantly decreased, especially because of the rule that princesses who marry commoners should renounce their royal status. With lesser boys born in the emperor’s line, it’s not really puzzling that the number is steadily dwindling. The number of members in the imperial family will fall to 17 after the marriage of Princess Ayako as well as that of Princess Mako (who went viral for her plan to marry last year after it was announced that she will renounce her royal status). This means that the remaining royals will have to take on the burden of increased duties. With this becoming a growing concern plus the Emperor’s plan to abdicate in 2019, there were moves to begin deliberating succession issues as well as to allow princesses to retain their royal status and also be included in the succession line. Unlike in England, princesses in Japan could not ascend to the throne. There were calls to have this changed after the Emperor’s sons only had daughters for many years. In 2006, however, Prince Hisahito of Akishino was born; he was the first male to be born in the family in 40 years. While the prince is third in line to the throne, after his uncle Crown Prince Naruhito and his father Prince Akishino, his birth pushed away debates regarding the addition of females in the line of succession. But with Princess Ayako’s upcoming wedding and renouncement of royal status, calls for the deliberation are on again.